We aim to develop and support the children in our care in every way possible so that they can fulfil their educational potential. 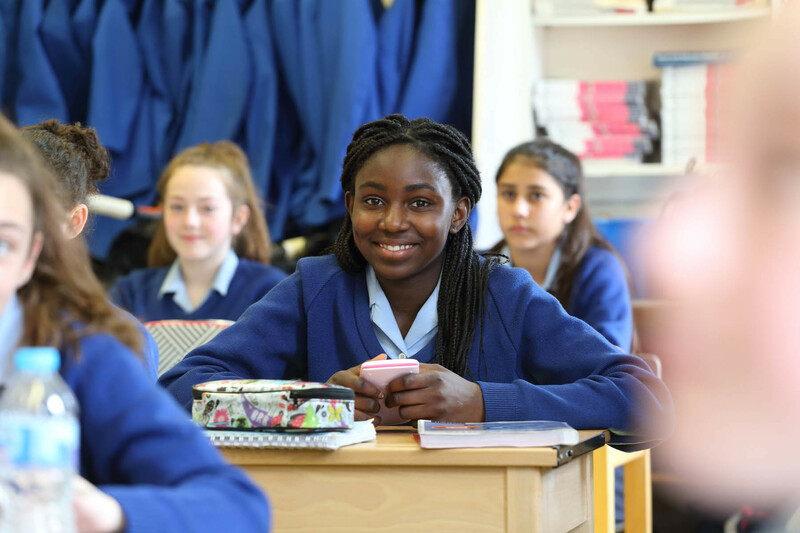 We work closely with parents to ensure that each child reaches her full potential to develop into a responsible and respectful member of the community and live her life according to Christian values. Who should I contact to discuss the concerns or learning needs of my child? Adapting and refining the curriculum to respond to strengths and needs of all pupils. You then may be directed towards to the Special Educational Needs Coordinator (SENDCO). 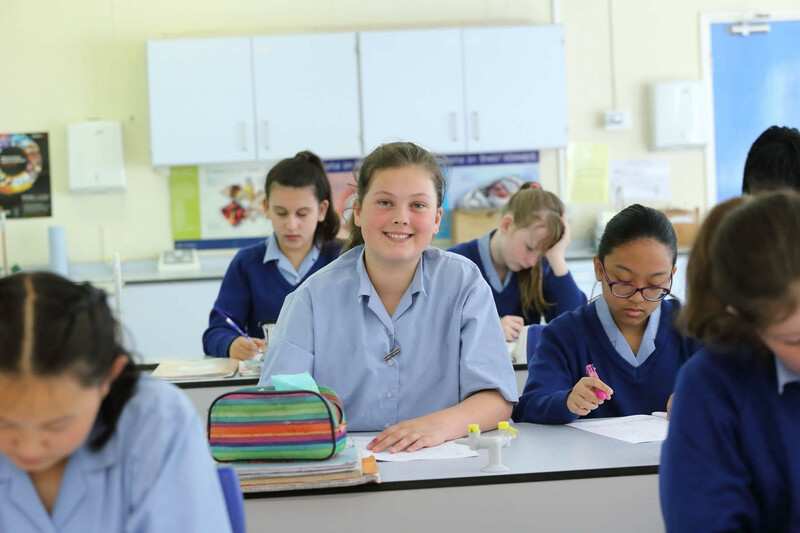 The Head Teacher is responsible for the day to day management of all aspects of the school, including the provision made for pupils with SEND. 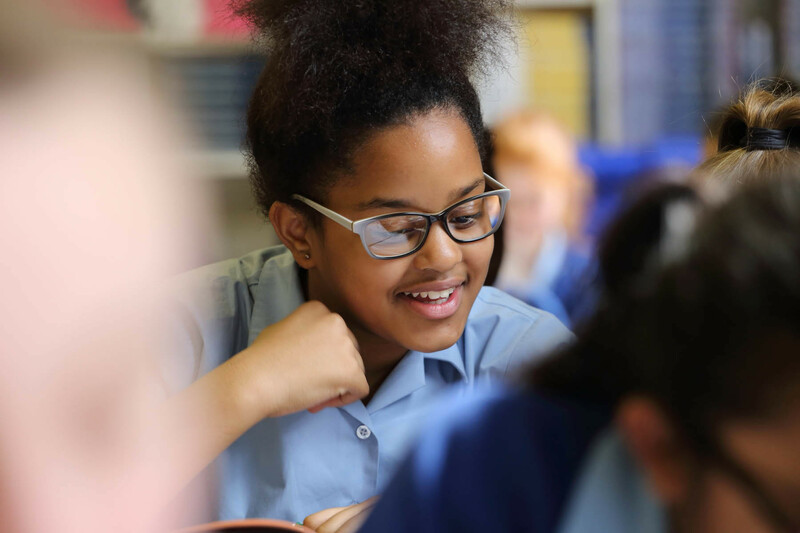 The SEND Governor is responsible for supporting school to evaluate and develop quality and impact of provision for pupils with SEND across the school. 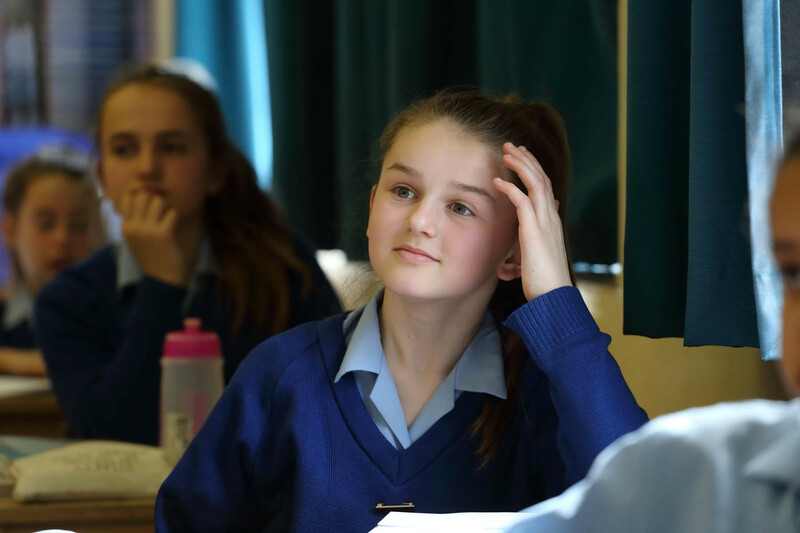 Additionally ongoing monitoring takes place throughout your daughter’s education administered by form tutors/ subject teachers and the SENDCO to identify those pupils who have difficulty or are not making adequate progress. Following further assessments and after discussions with key staff and parents, additional support may be put into place to help overcome any difficulties and your daughter may be identified as requiring SEND Support. This additional support is documented by the school. In consultation with the class teacher/form tutor, SENDCO and parents, short term targets are agreed which prioritise key areas of learning. Where external agencies are involved, their advice and recommendations are included in this planning. Actions agreed take into account each pupil’s strengths as well as their difficulties. In some cases and for pupils who already have an EHCP (Education, Health and Care Plans), learning support assistance may be allocated. The level of support will be considered in respect of complexity and severity of needs. There will be an expectation that pupils should develop independent learning skills as far as possible and not become reliant on adult supervision. Formal review meetings are held as required. Those with statements or EHCP Parents, relevant external agencies and when appropriate, pupils are invited to this review. The impact of support offered is considered along with the progress towards targets set. Support arrangements will be updated and revised accordingly. If not involved already, this might include referral to external agencies. The outcomes of these meetings will be formally recorded. If your child continues to make little or no progress, an Education Health Care Plan may be requested. Further details about this process will be explained by the SENDCO and information published in the LA Local Offer. 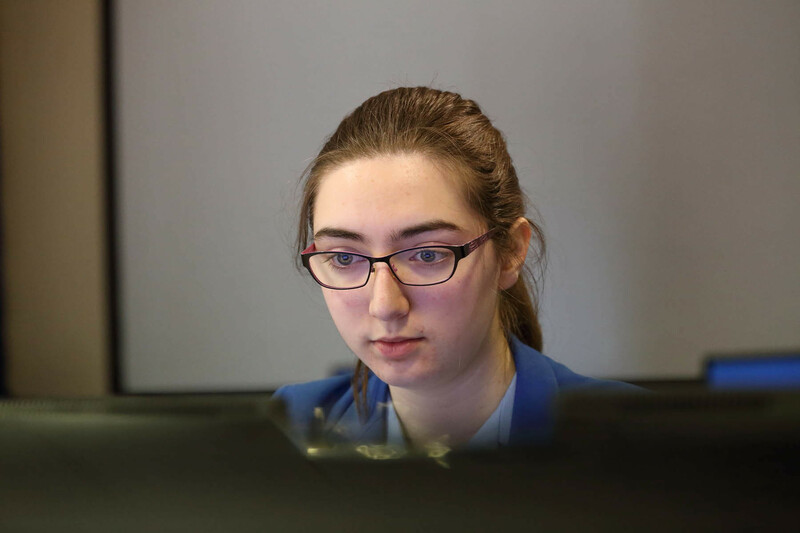 For some pupils additional arrangements and adjustments can be made to enable them to fully access a range of tests. This might include additional time, rest breaks, use of a reader or scribe. The SENDCO will inform you about eligibility and applications for these arrangements. How will teaching be adapted to meet the needs of my daughter? Teachers are experienced professionals adept at adapting teaching to meet the diverse range of needs in each class. 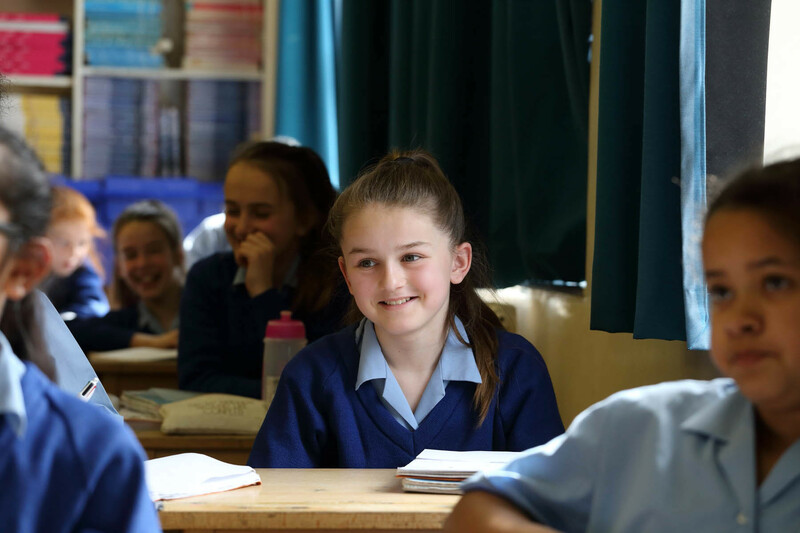 The teachers of pupils with SEND are provided with an Additional Support Plan (ASP) which identifies difficulties and the differentiation required in the classroom in order for the pupil to make progress. The ASP is also shared with parents. Daily planning takes into account individual pupil need and requirements. 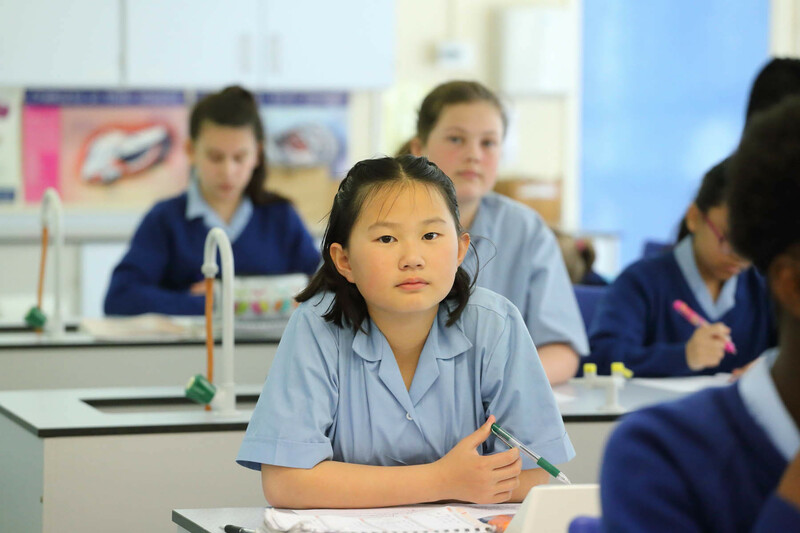 Differentiation is approached in a range of ways to support access and ensure that all pupils can experience success and challenge in their learning. We have reasonable access in place to ensure that pupils with SEN and Disability can take part in all aspects of school life. However, wheelchair access is limited to the 6th Form block, DT block, ground floor administration block, and new Performing Arts Block. No access to uppers floors in main building where library, some IT and Science department is located. Some classrooms have the Sound Field System to enhance the acoustic field for those pupils with hearing impairment. 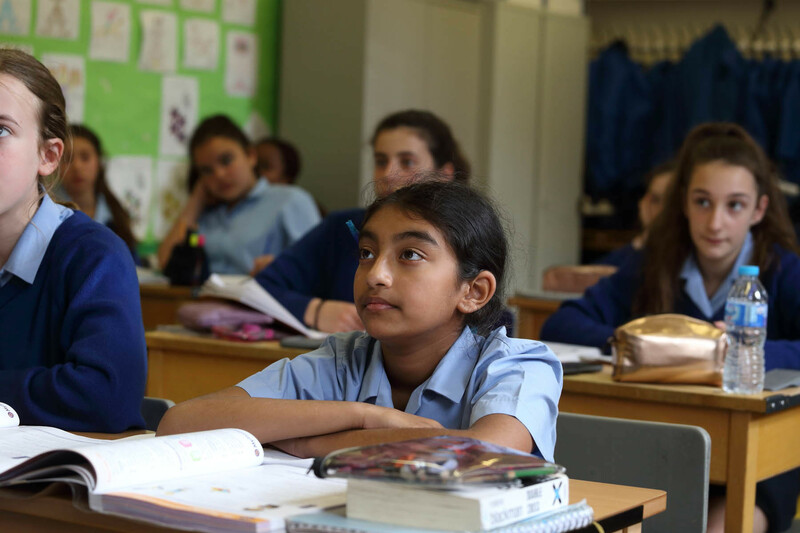 An ongoing programme of training is in place to ensure that all teachers and support staff have appropriate skills and knowledge to support provision for children with SEND. 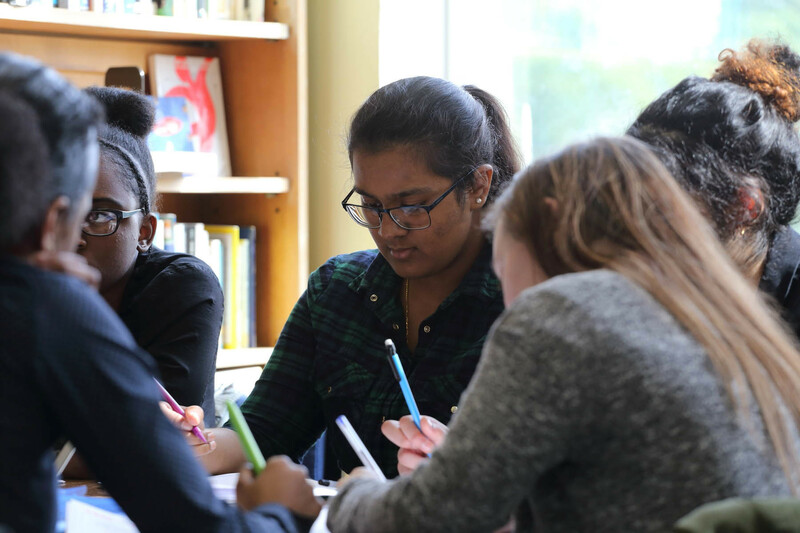 Our SENDCO actively engages in a range of opportunities to share best practice and keep abreast of current local and national initiatives and policy to support pupils with SEND. ​The school also seeks advice and guidance from local services such as the Visual and Hearing Impairment services, to review, evaluate and develop provision for pupils who have the most complex needs. What support from outside does the school use to help my daughter? The Parent Partnership Service provides independent information and advice and guidance for parents /carers of children and young people with SEN. 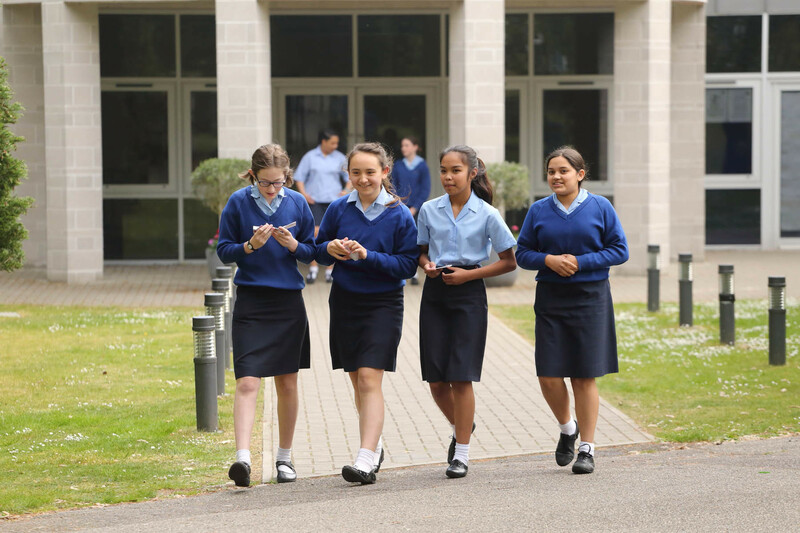 Transition: How will the school help my daughter changing schools? The SENDCO and/or Head of Year 7 will attend the Primary to Secondary Transition day meeting to discuss specific need of your child and the nature and level of support which has had the most impact. 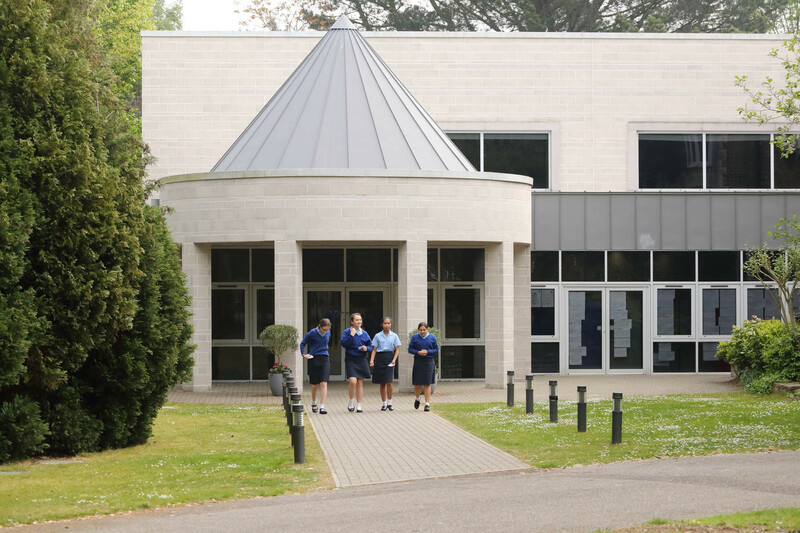 On some cases additional multi-agency meetings may be arranged, or the SENDCO may attend the pupil’s termly review, in order to create a more detailed ‘transition’ plan which may include more visits to the new school and/or additional visits from the new school. Preparing the student with advice from a career advisor and/or teacher. Liaising with the Learning Support department at the new provision and sharing information about any special arrangements that have been in place at Coloma.